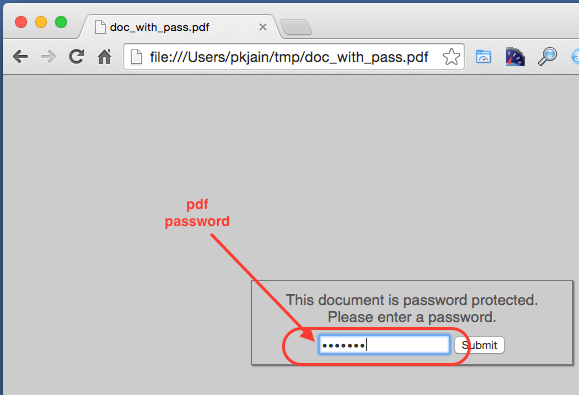 In case you want to remove password from a pdf there are multiple options. 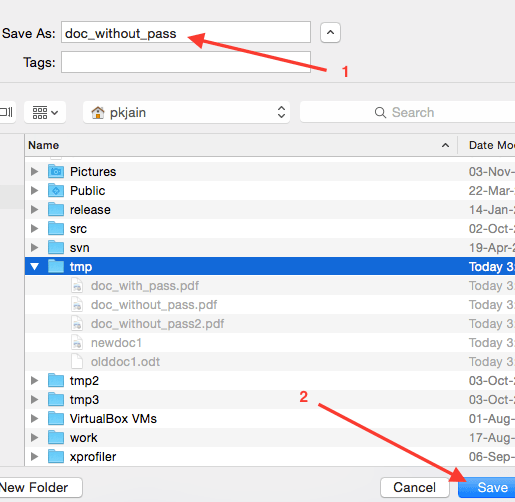 For automation command line tool qpdf is a good choice. In case you want to use a GUI tool, using Chrome is a fairly convenient choice. It works on Windows and Mac both. 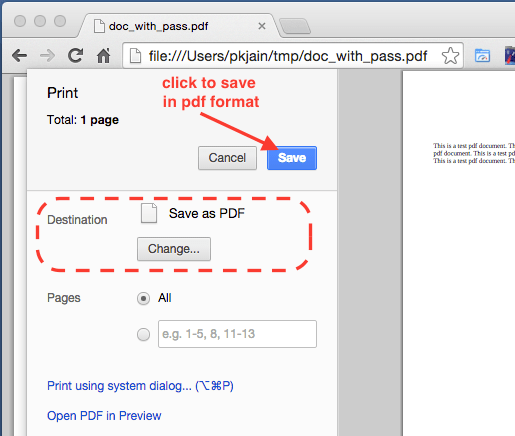 Here are steps to remove password from pdf using Chrome browser on Mac. 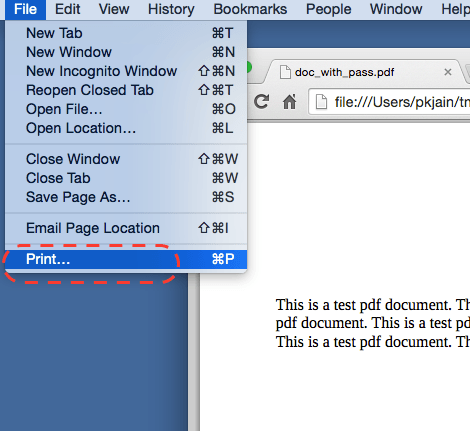 The saved file can be opened with any pdf viewer without entering the password.